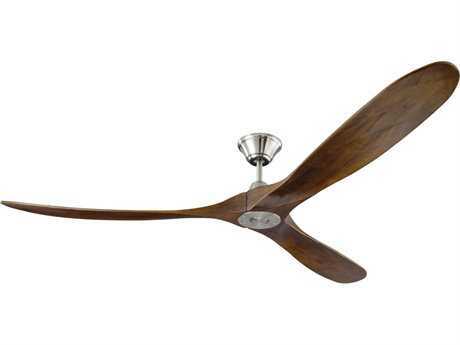 Ceiling fans are very versatile pieces, equal parts decorative and functional. 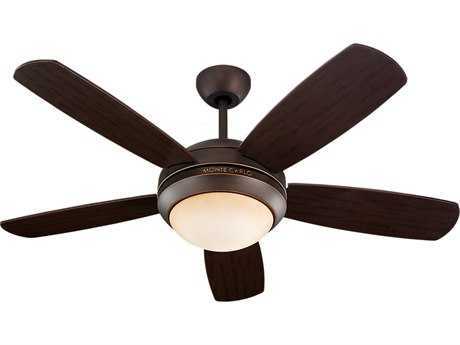 Modern ceiling fans with lights help to cool your space and make guests feel comfortable, while still contributing to the overall design of your space. Beyond their functional purpose, modern contemporary ceiling fans can add aesthetic value to your space. 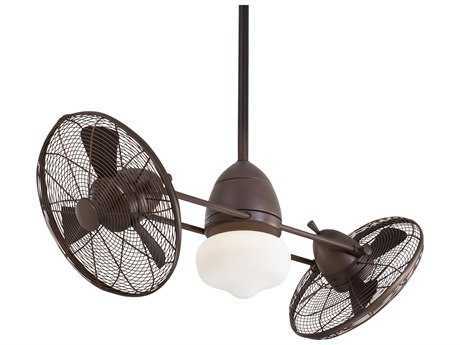 Modern ceiling lighting and fans can be as subtle as you’d like or can offer a splash of color to your space. 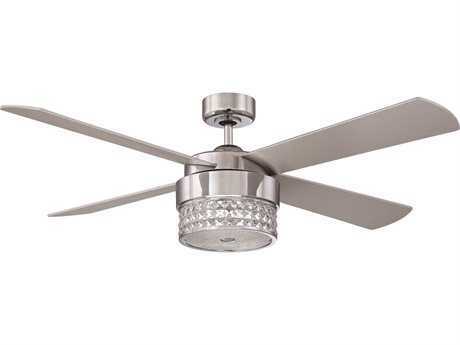 Regardless of what style of modern ceiling fan with lights you are looking for, you are sure to find the perfect fixture for your room at LuxeDecor. 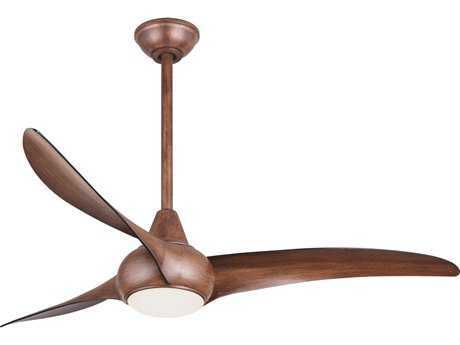 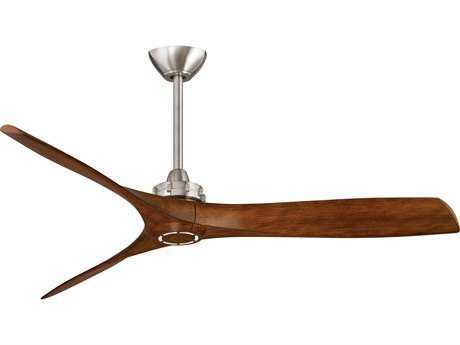 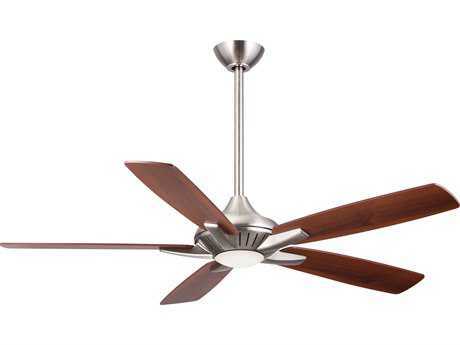 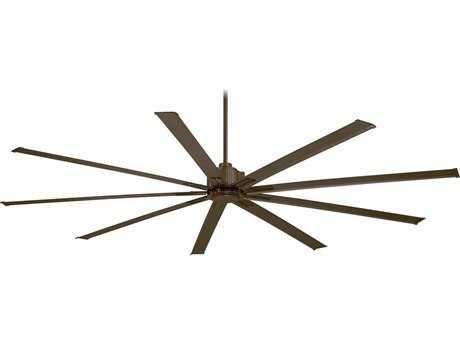 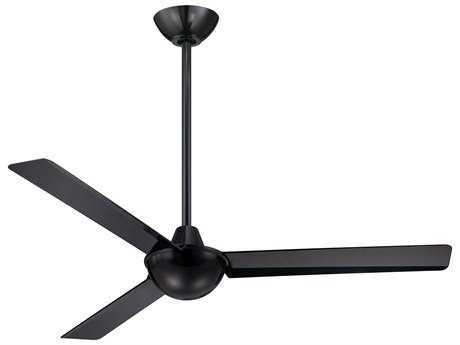 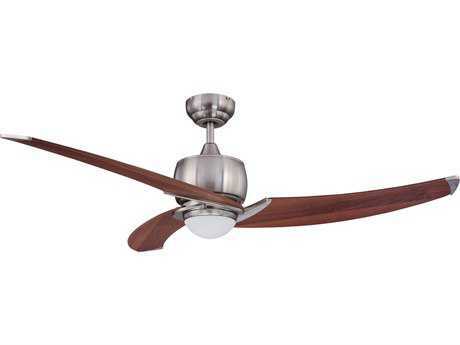 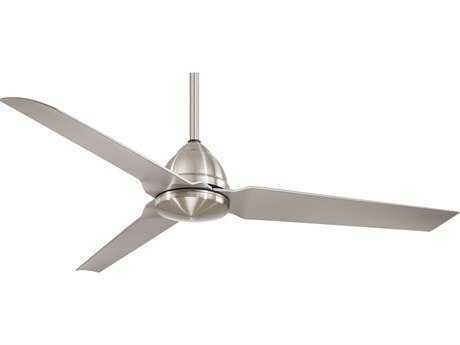 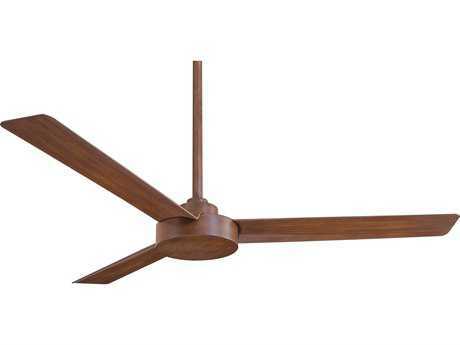 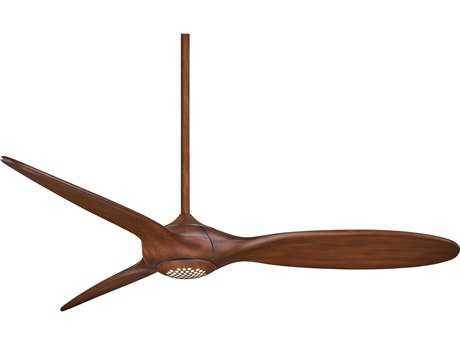 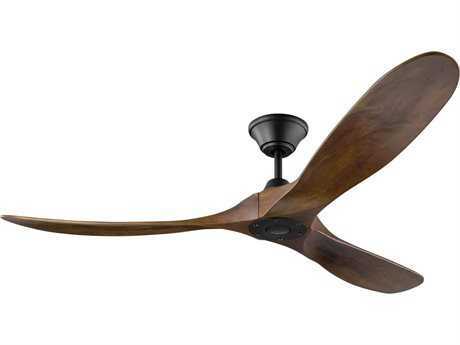 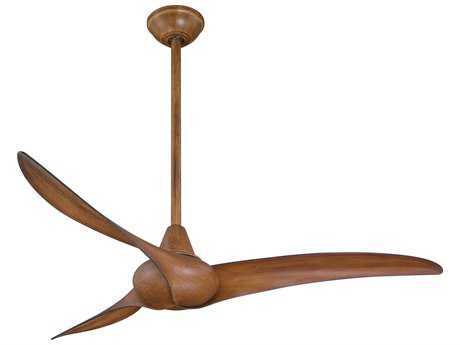 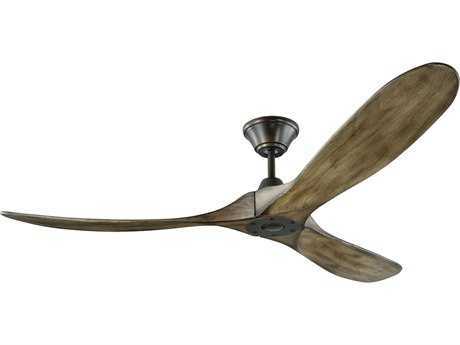 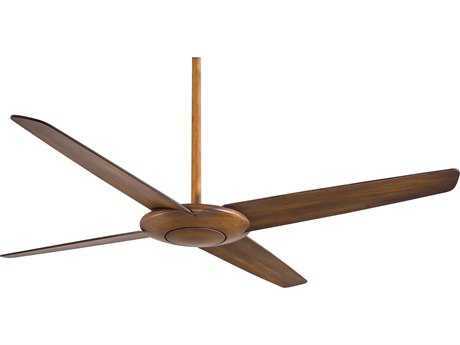 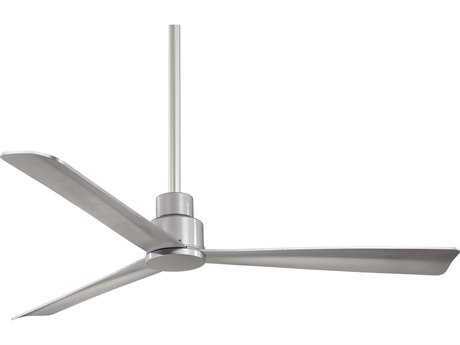 There are many styles and designs of modern ceiling fans without lights and with lights to choose from at LuxeDecor. 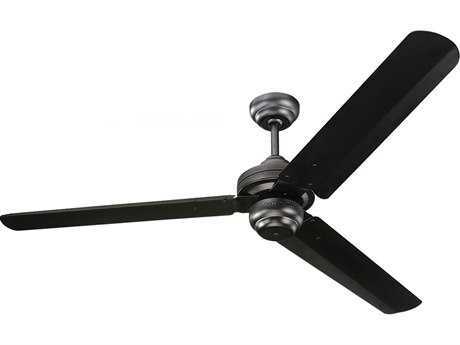 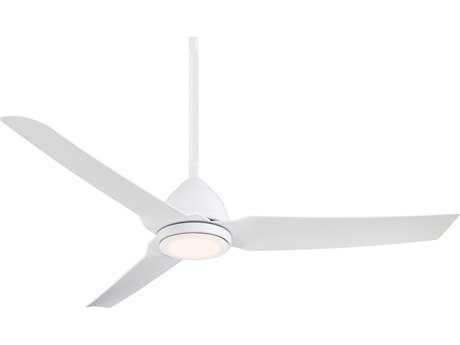 Whether you are shopping for a small modern ceiling fan for your home office or a modern flush mount ceiling fan for your living room, there are many styles available. 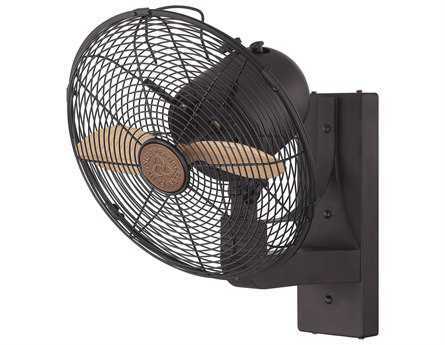 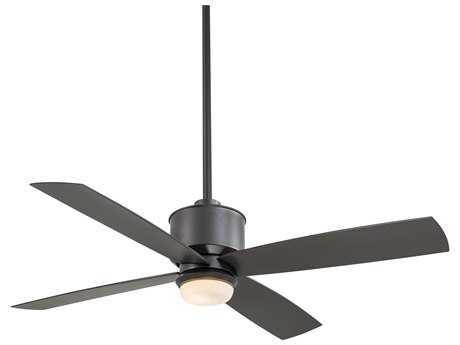 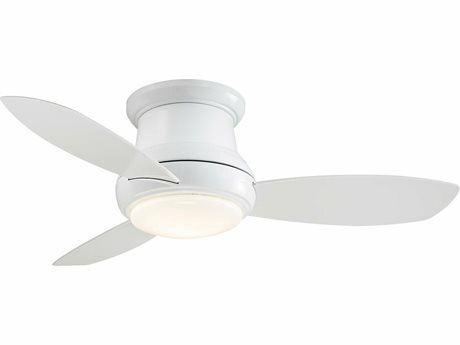 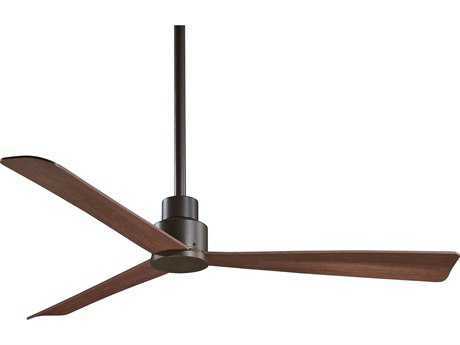 Most styles of modern flush mount ceiling fans offer customization options allowing you to choose the number of lights or fan blades you’d like on your fixture. 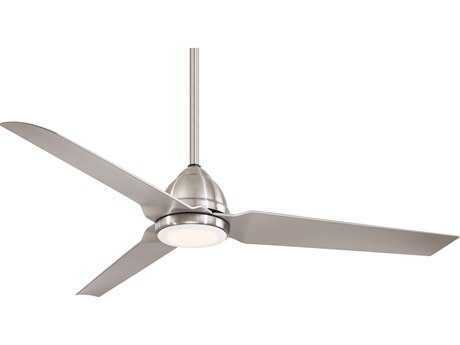 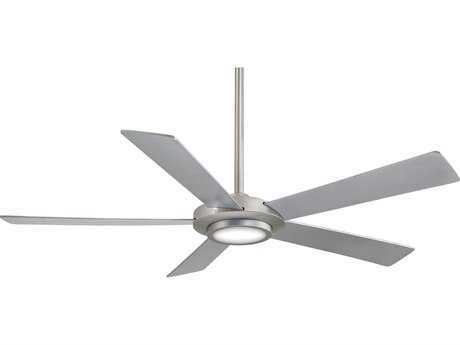 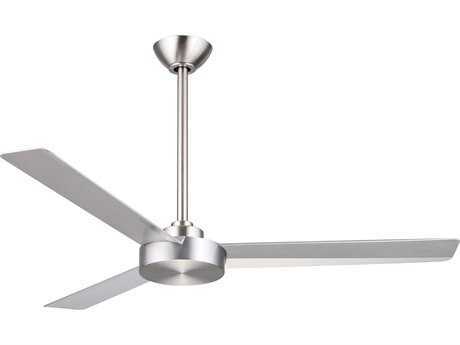 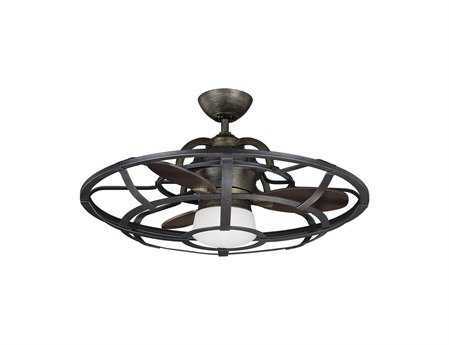 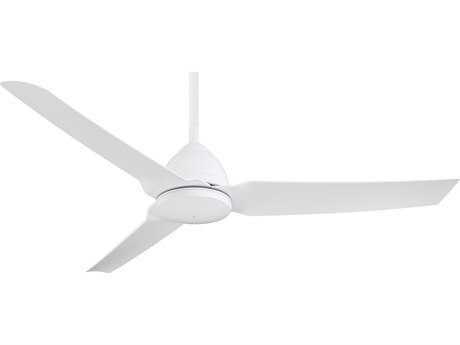 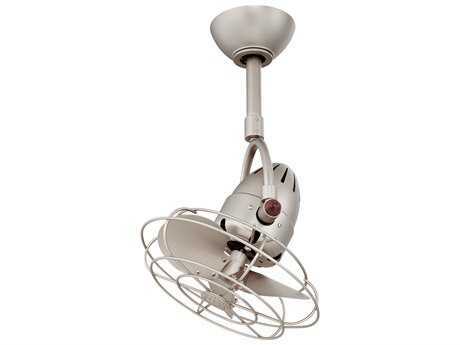 Some styles at LuxeDecor come with wireless on/off features like modern ceiling fans with lights and remote capabilities. 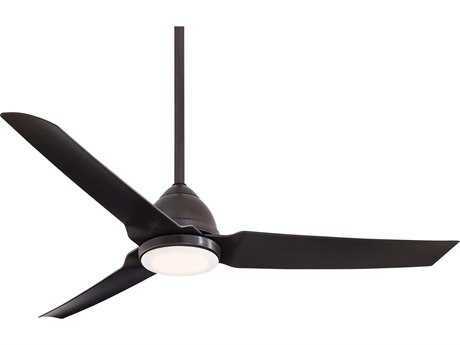 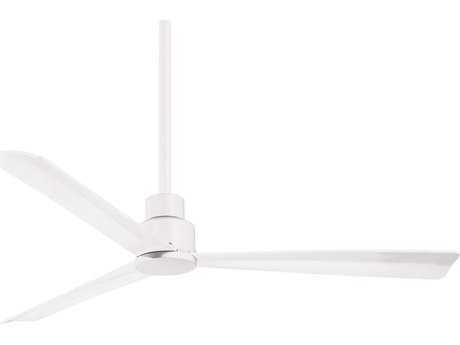 Choosing a modern ceiling fan with light and remote functions allows you to effortlessly switch your fan on and off even when it’s placed on the highest of ceilings. 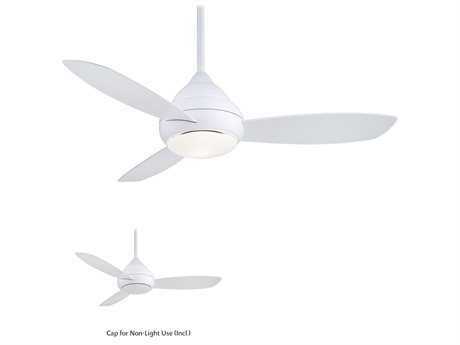 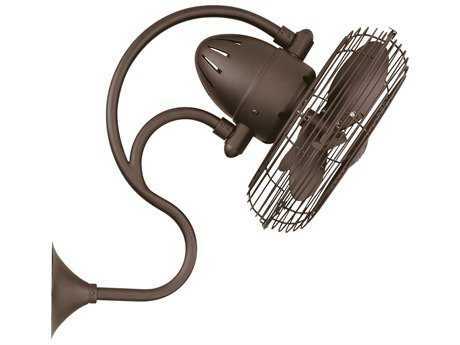 To help with installation, modern ceiling fan lights kits are also available. 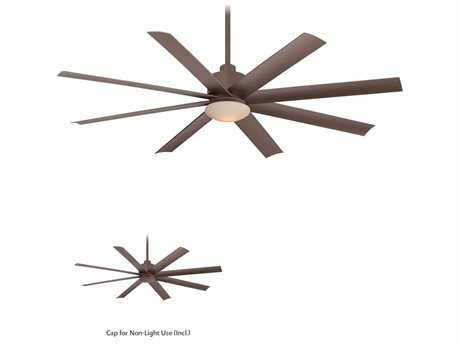 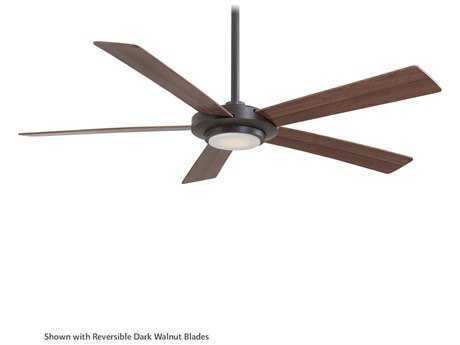 From indoor modern white ceiling fans to outdoor black modern ceiling fans, there are numerous colors and finishes to choose from on both indoor and outdoor models. 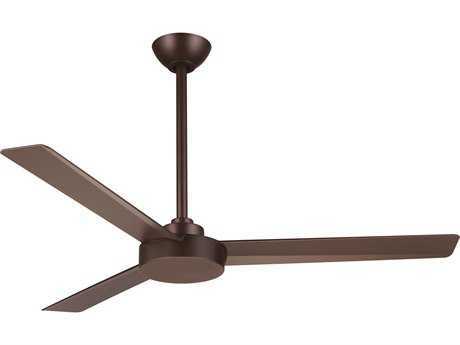 There’s a wide selection of colors to select from to ensure that your fixture matches the rest of your existing furniture including nickel, gunmetal, copper, bronze, brown, chrome, white, black, and many more. From hallways to bedrooms to kitchens, modern hugger ceiling fans can be incorporated into almost every space in your home. 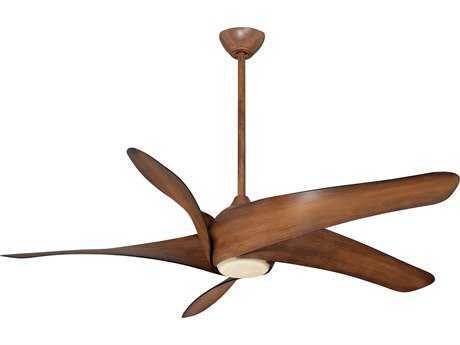 Mid century modern ceiling fans can be a perfect accent in any living room or bedroom, cohesively matching other MCM furniture in your space. 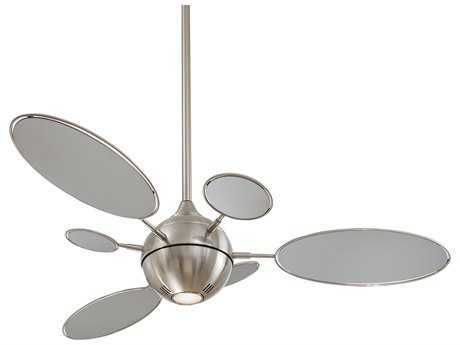 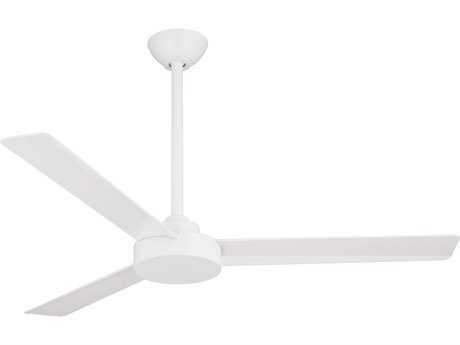 Minimal white modern ceiling fans can help to complete a monochrome sleek look in a space void of color. 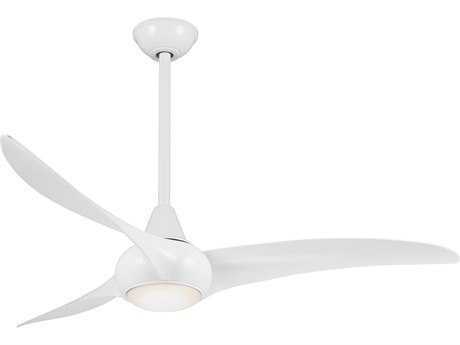 Whether you are shopping for eye catching colorful styles, or modern white ceiling fans that take a backseat to your other decor, you can find the perfect styles at LuxeDecor.